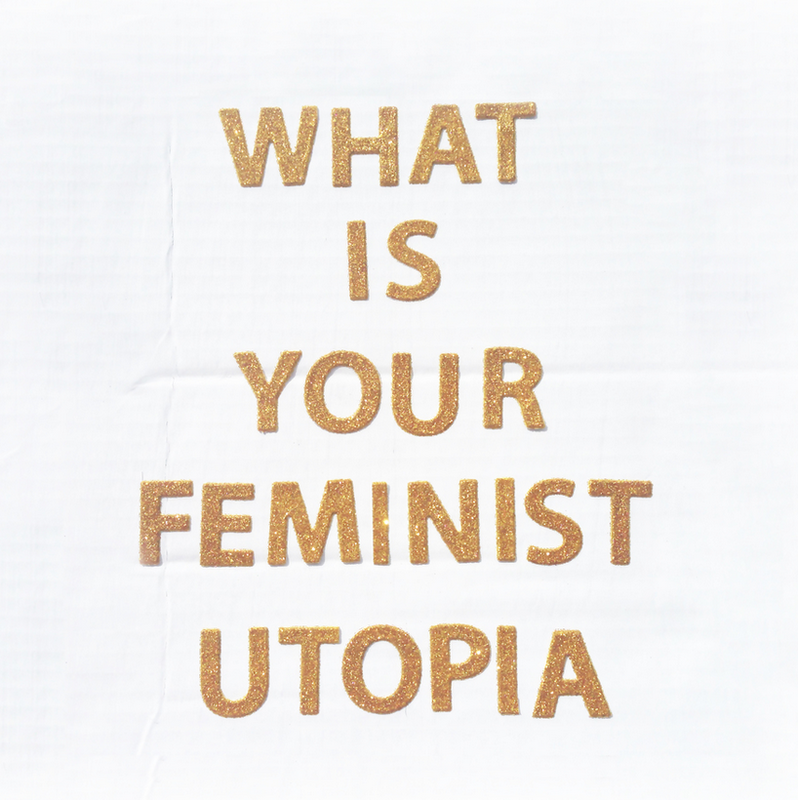 Way back a million years ago, I posted about an anthology I was co-editing with my friend Rachel Kauder Nalebuff, editor of the New York Times bestseller My Little Red Book, envisioning feminist utopias. Our goal was to spark our collective feminist imagination to imagine better futures and resist the seeming inevitability of misogyny. A lot of exciting things have happened since then. We’ve received amazing pieces, confirmed contributions from an all-star list of writers, organizers, and artists, and the wonderful Feminist Press will publish the book next year. And today, we’re launching our website to spread the word and solicit one final round of submissions.